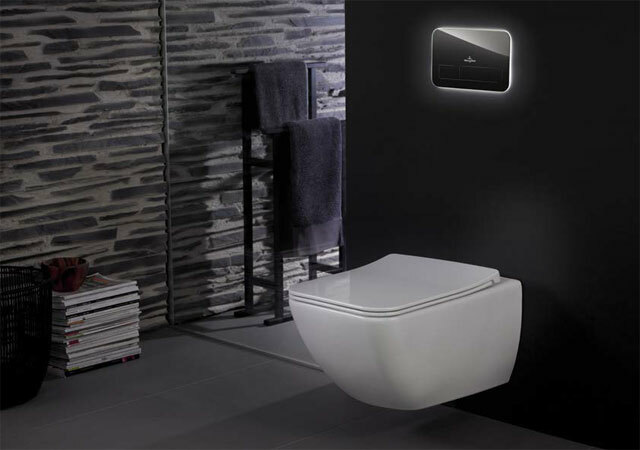 Concept Design offers the latest, high quality solution for bathroom installation, the ViConnect installation system from Villeroy & Boch uses impressive, new technological advances. 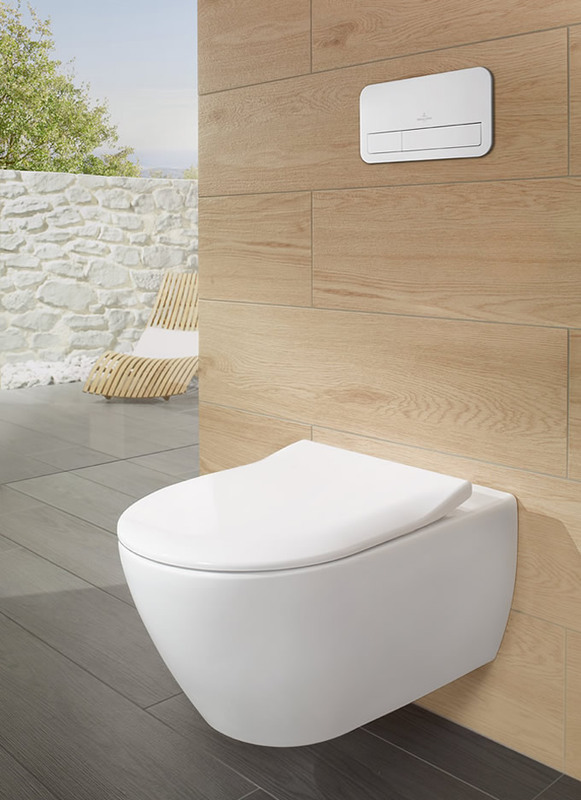 They are tailored to every building scenario, including dry-wall and brick-wall construction and each system is fully compatible with all of Villeroy and Boch’s ceramic WC range. ViConnect also offers sustainability, with dual flush plates to reduce water consumption, whilst not losing the element of style with their range of timeless plates to customise the look of your bathroom with. The installation is quick and offers a range of other benefits including reduced noise flow, thanks to Villeroy & Boch’s use of ingenius new technologies. As with many of our projects, Concept’s involvement at an early stage means we have the additional advantage of being able to make suggestions that will enhance the space available. We can help you put together your ideas and design them into a beautiful, luxurious room that optimises the floor space. 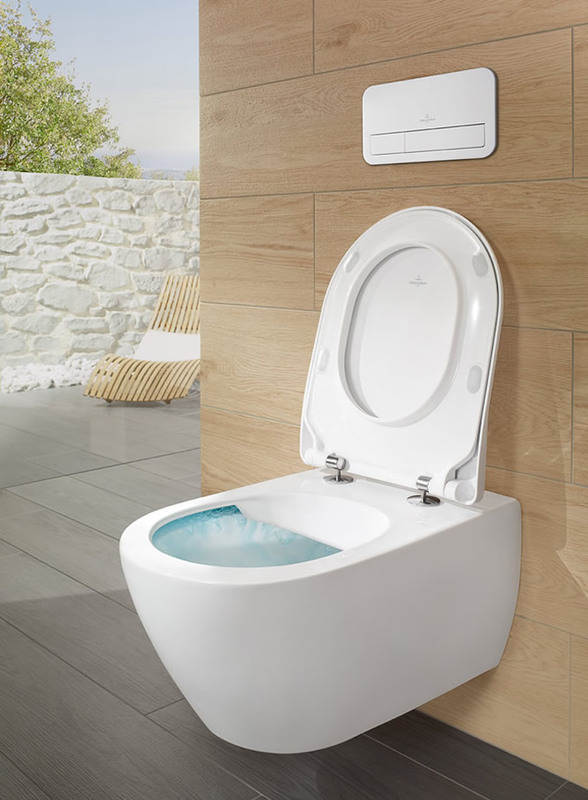 We can use this fantastic range from Villeroy and Boch to make sure your WC retains functionality while making sure your bathroom looks elegant and stylish. The Villeroy and Boch brand is an ideal investment for luxury new developments, the range is of the highest quality, giving you peace of mind that your bathroom is going to last for decades to come. This entry was posted in Luxury Bathrooms, Sustainability, Villeroy & Boch and tagged luxury bathroom design, ViConnect, Villeroy & Boch. Bookmark the permalink.